Some person thinks you... - Me, Myself and Books. Some person thinks you need internet access and a kindle to read books nowadays. For me that’s not true. 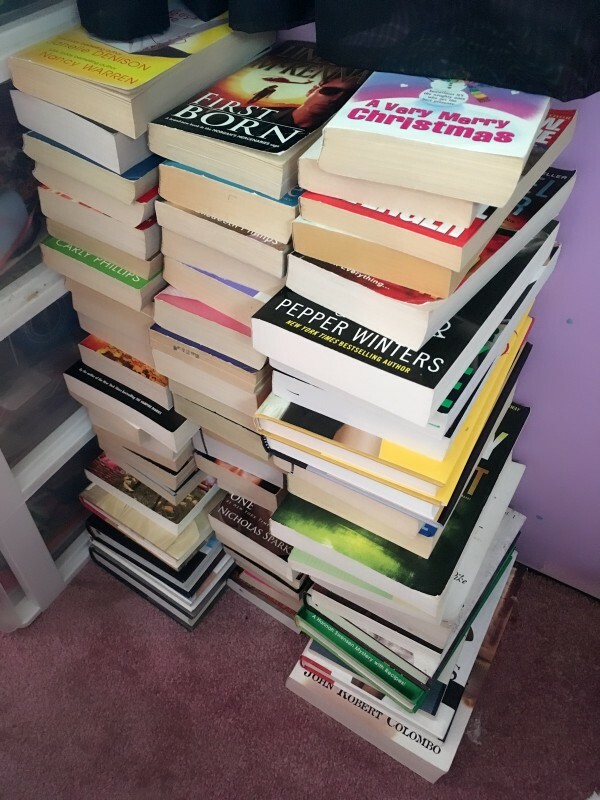 I literally have over 100+ books on my bookshelves. You don’t need a fancy kindle to read books. It’s called a used bookstore, I’m old school and love walking into a used bookstore. Support your local used bookstore!